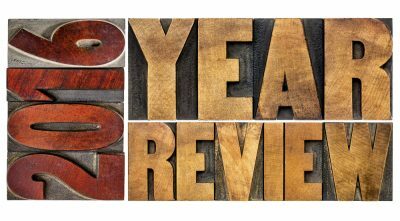 As we enter into the end of 2016, the team at Studio Four Design in Knoxville has been taking a look back at an amazing year for our team. From industry recognition to new work that we have designed for our clients, everyone at Studio Four is grateful for an outstanding 2016 and is looking forward to what we will accomplish in 2017! Our Awards: This year, Studio Four Design was graced with a number of awards, including the 2016 Knox Heritage “Fantastic Fifteen” Preservation Award, a 2016 Solomon Award for our work with Northstar Church, as well as our debut on the prestigious Inc. Magazine’s “Inc. 5000 List” of the fastest growing business in 2016. Partnerships and Features: 2016 was an amazing year for Studio Four Design with new partnerships, including work on an industry recognized design for Walker’s Automotive, an eco-park design that we created in collaboration with DENSO Manufacturing and a new dealership facility for the Doug Justus Auto Center in Knoxville. In addition, Studio Four Design was featured in a national book about Employee Engagement, recognizing our development of new techniques while also working with a growing pie franchise to ensure their brand consistency. Church and Worship Facility Design and Engagement: A hallmark of our capabilities in 2016 was the work that the Studio Four Design teams accomplished for church and worship facility design and engagement throughout the year. Studio Four Design worked with Grace Christian Academy in Knoxville on their new athletics facility, were selected for a new church renovation for OneLife Church while Stacy Cox, architect and principal of Studio Four Design, was selected to speak at the WFX 2016 Conference on ‘How Design Can Influence Your Ministry’. Team Growth: 2016 marked another milestone for the team at Studio Four Design, as we reached the 20 employee mark, the largest staff in our history. Our new hires in 2016 included Michelle Barton, who joined our team in April of 2016 and Matt Johnson, who was hired in May of 2016. Giving Back: The team at Studio Four Design is dedicated to stewardship for our community, which included a number of outreach programs in 2016. This year marked the 10th year that we have provided Thanksgiving for women in transitional housing at the YWCA, while we also participated in the “Canstruction 2016” event on behalf of 2nd Harvest Food Bank. Our teams also worked on the Rebuild Together project this year, which provide an accessible ramp and art studio for a disabled veteran in our area. One of the most important projects that we were honored to work on this year involved our work with Whitestone Church & Partners in Hope to raise $25,000 to start Phase 1 of the Sports & Discipleship project in Grand Goave, Haiti. We have been honored to give back to those in need in 2016 and we are looking forward to even more projects in the coming year. 2016 was the year that Studio Four Design of Knoxville celebrated our 14th anniversary and the team at Studio Four Design is honored by the awards, recognition that we have received this year and are looking forward to new challenges and opportunities to give back in 2017. 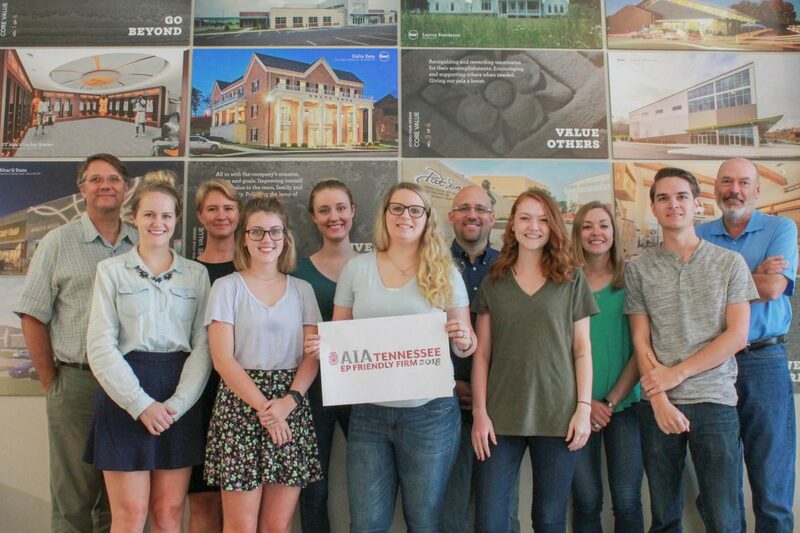 If you are interested in learning more about the architecture and design capabilities of Studio Four Design in Knoxville and how our team can assist you with your next project in the coming year, contact us today. Published on December 22, 2016 by Ripley PR.